Like most great Italian chefs, Ken learnt his trade from the most important place of all, his mothers kitchen. 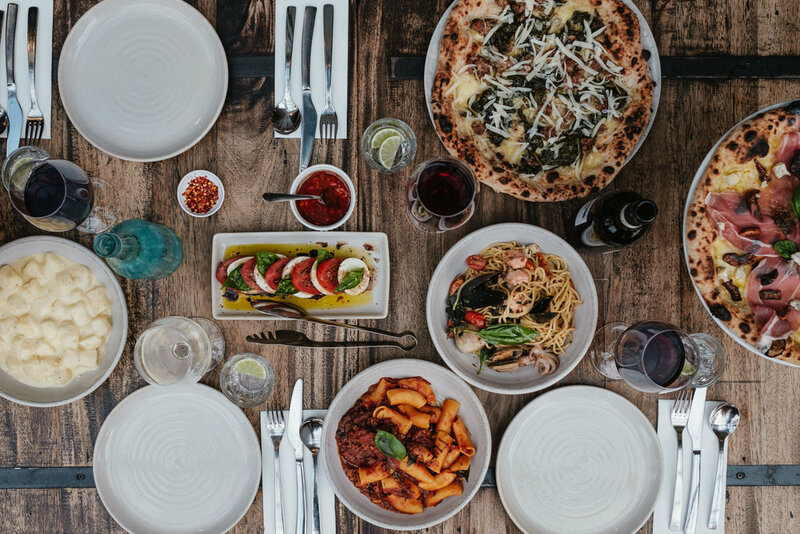 Applying his trade for many years in the agricultural heartland of Griffith in New South Wales, enriched in Italian culture, this is where he developed his passion and touch for this beautiful cuisine. Hailing from Messina in Sicily, Lele’s passion and pure skill in pizza making is unmatched. With experience in many pizzerias around all of Italy, his knowledge of his trade is nothing short of impressive. Being one half of the ‘Gemelli’, Alec’s love that goes into every dish reflects the quality of product Gemelli sends out with every dish. His raw skill and passion for everything Italian is what makes the heartbeat of the kitchen tick.